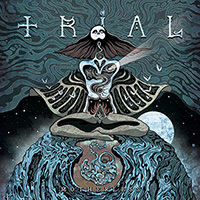 The members of Trial (swe) joined forces in 2007 in Sweden, laying their previous musical endeavors to rest to create something together. 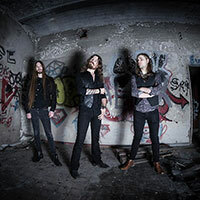 Doomed by the restlessness of youth, many songs were written during their humble beginnings, but few withstood the test of time. 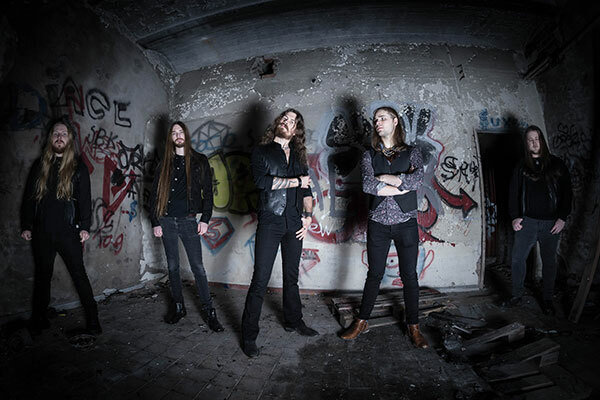 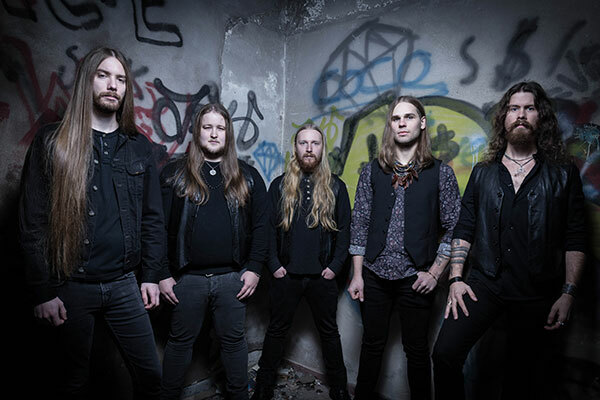 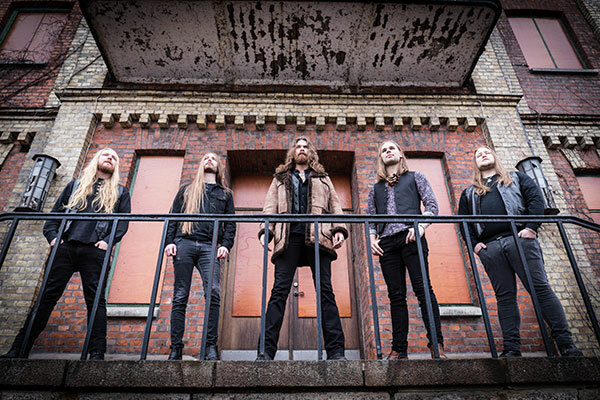 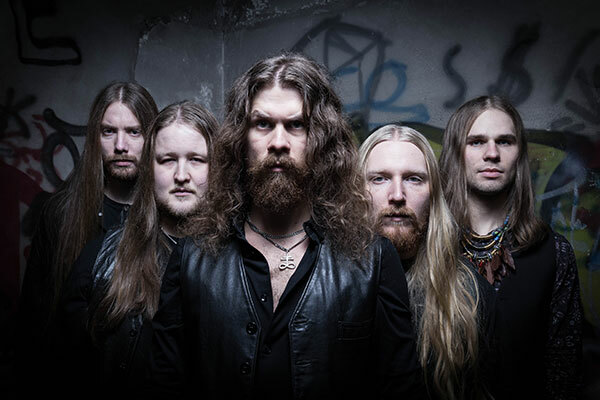 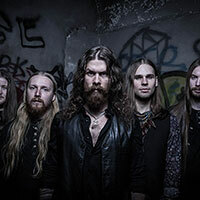 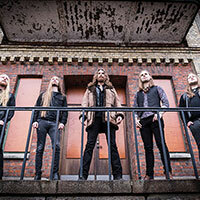 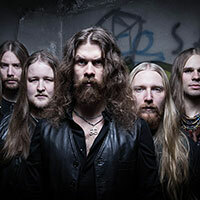 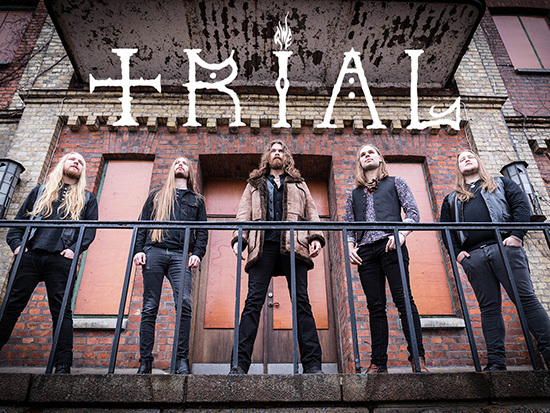 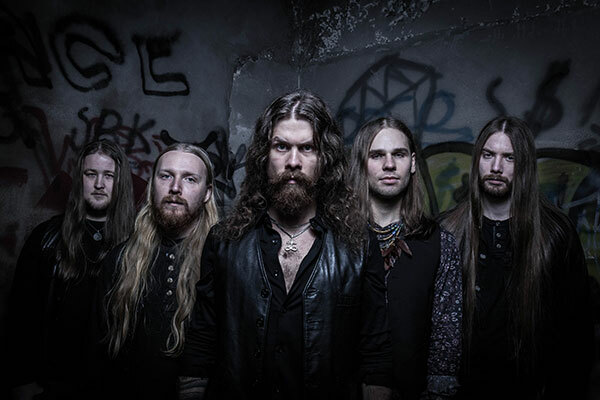 For two years Trial (swe) rehearsed, wrote and fought their way through hard times – until finally, in 2009, they found Linus, who was able to unite the band and become the voice of Trial (swe). 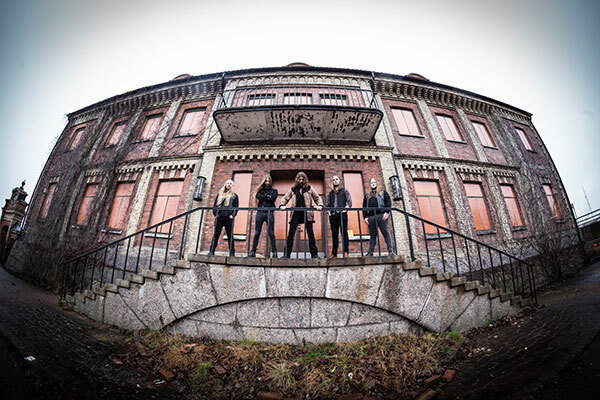 After earning acclaimed reviews for Vessel (2015), Trial (swe)‘s popularity continued to grow, and it wasn’t long before Metal Blade Records signed the band. 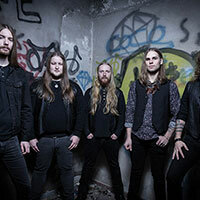 With plans to re-invent themselves once again, Trial (swe)‘s upcoming debut for the label promises to be another step forward in their career.